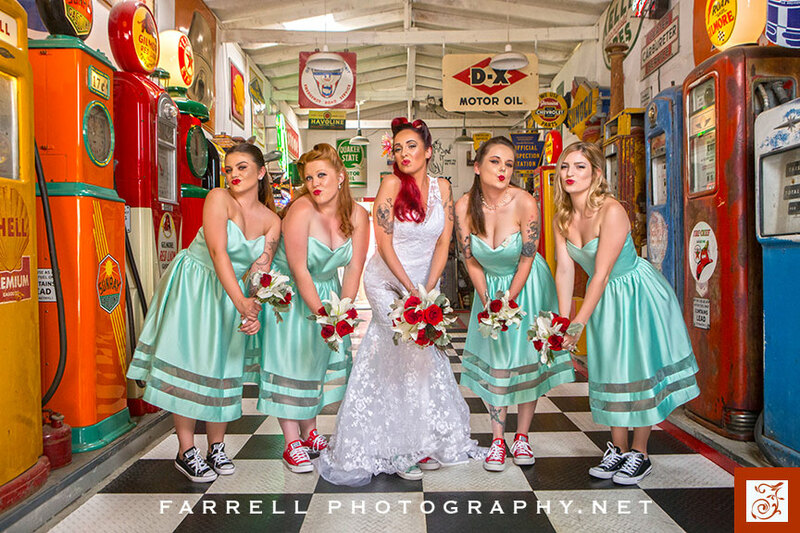 As weddings go this one really rocked!!! 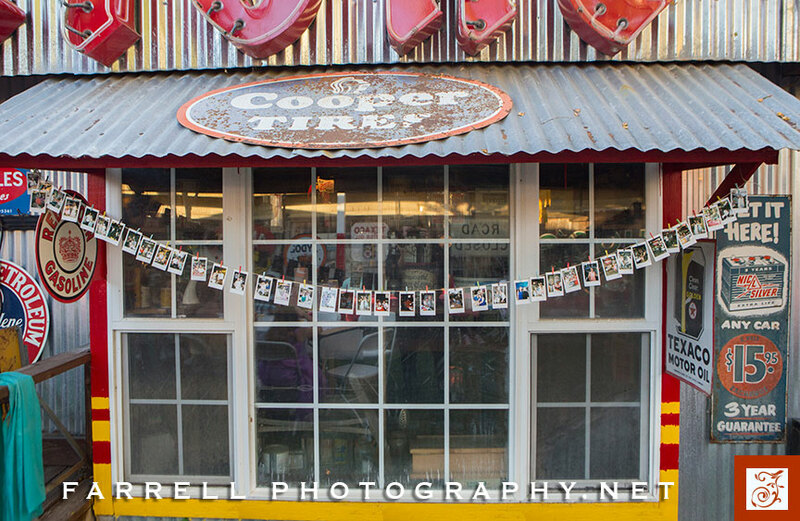 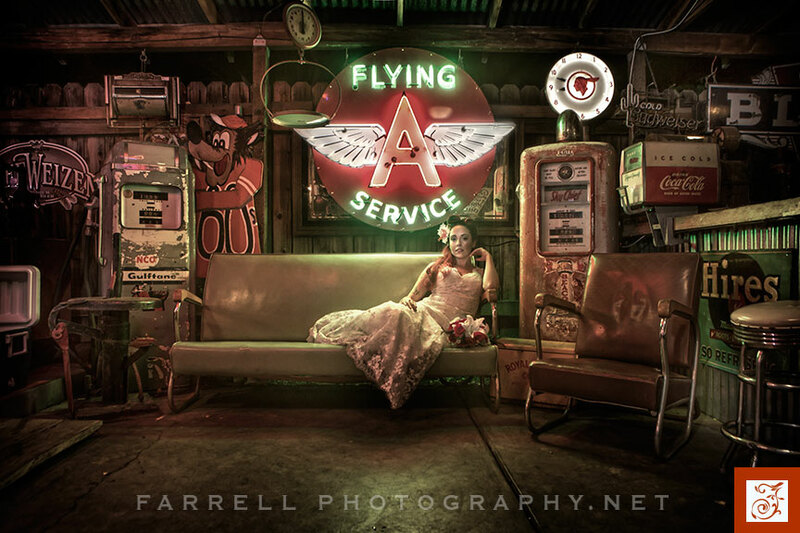 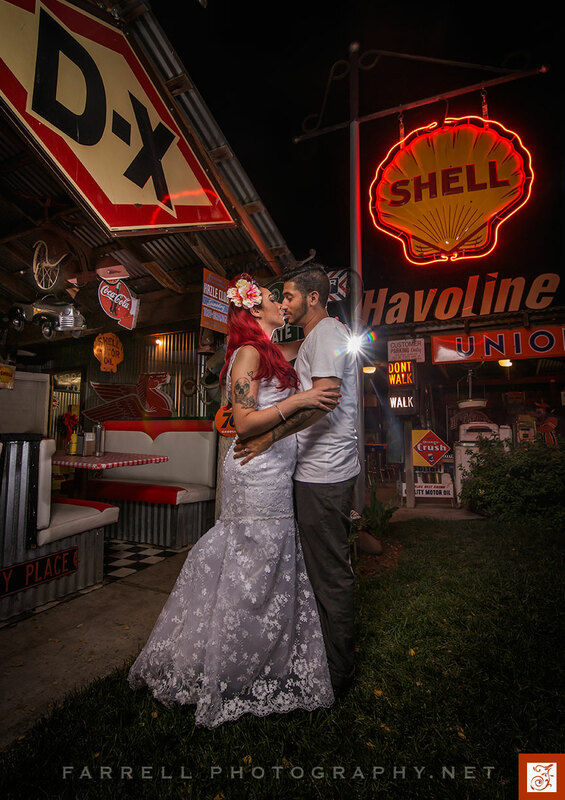 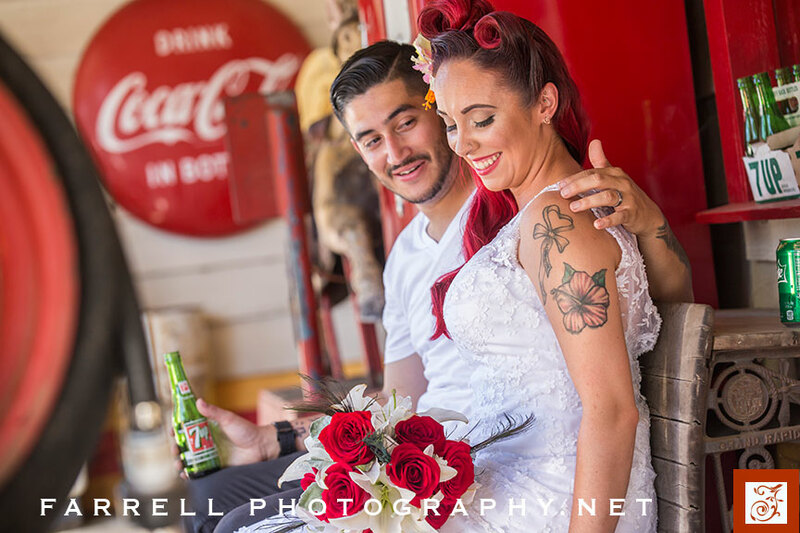 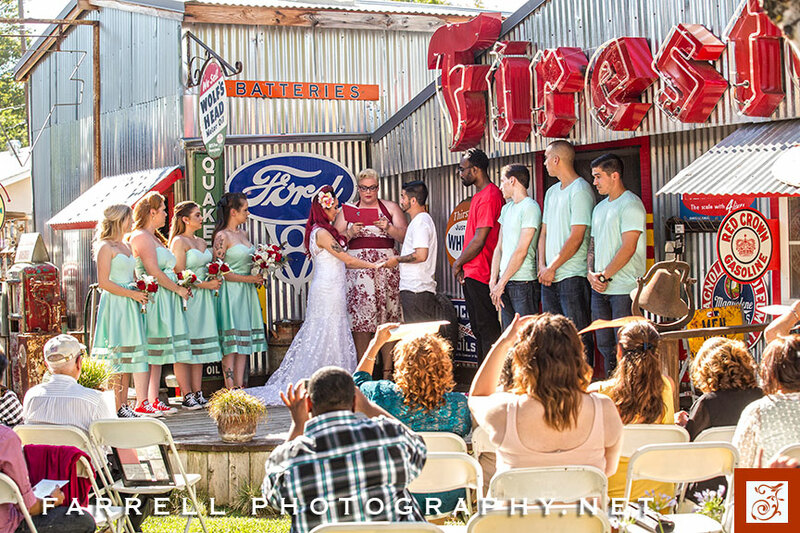 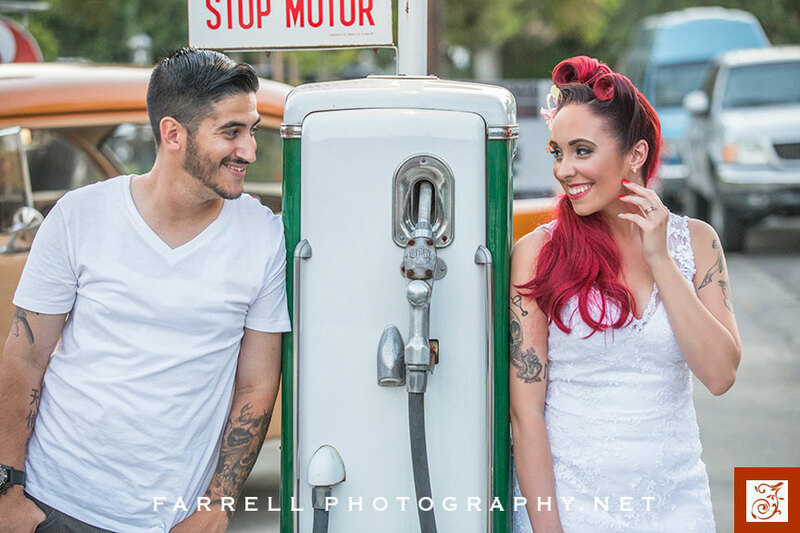 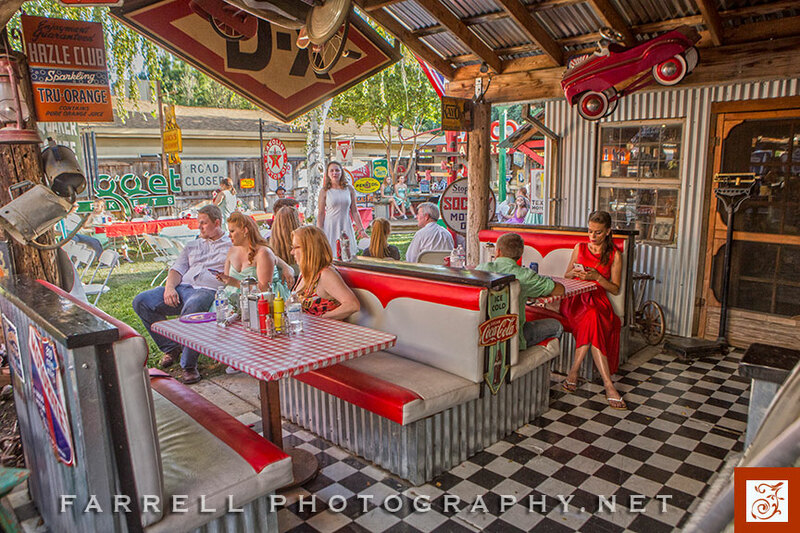 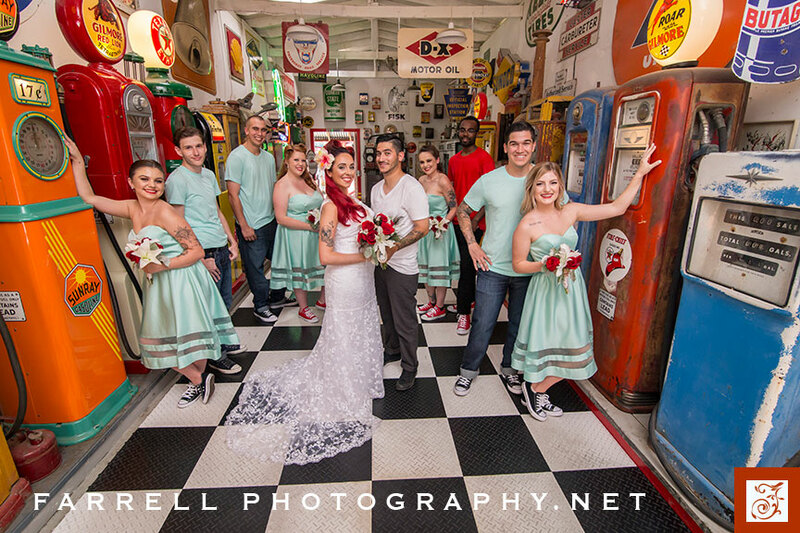 Reiff’s Auto Museum in Woodland was the perfect setting this 50’s styled wedding. 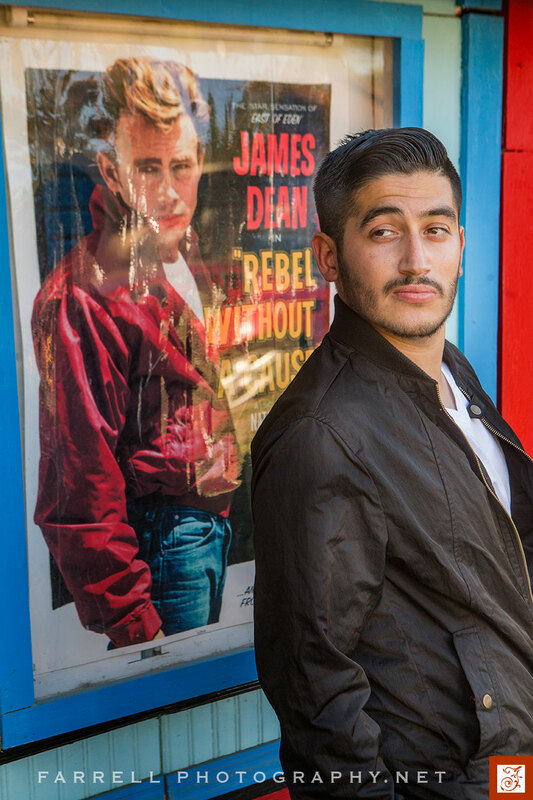 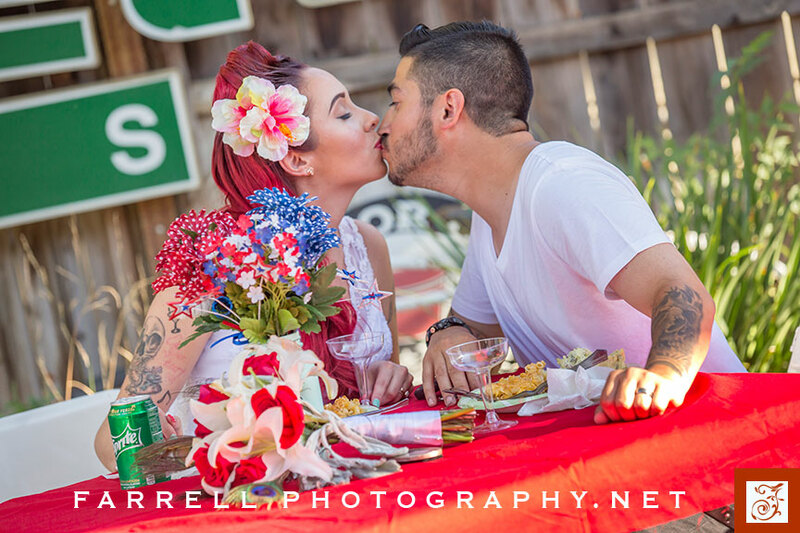 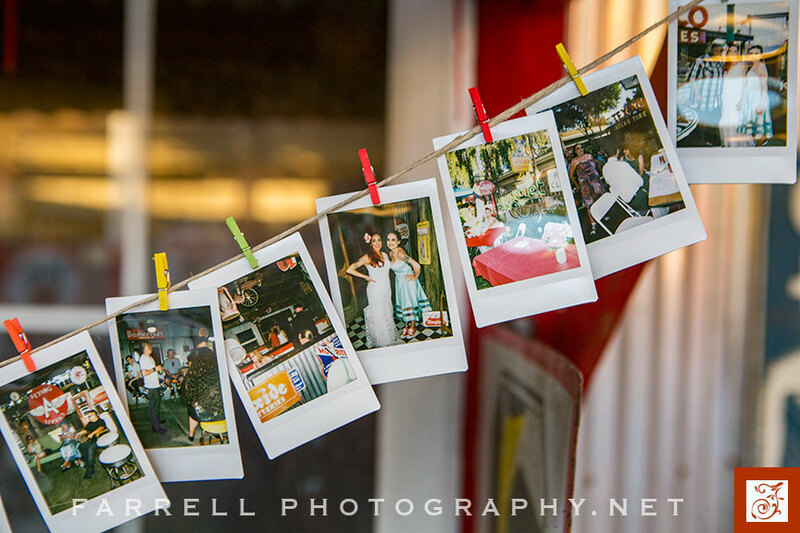 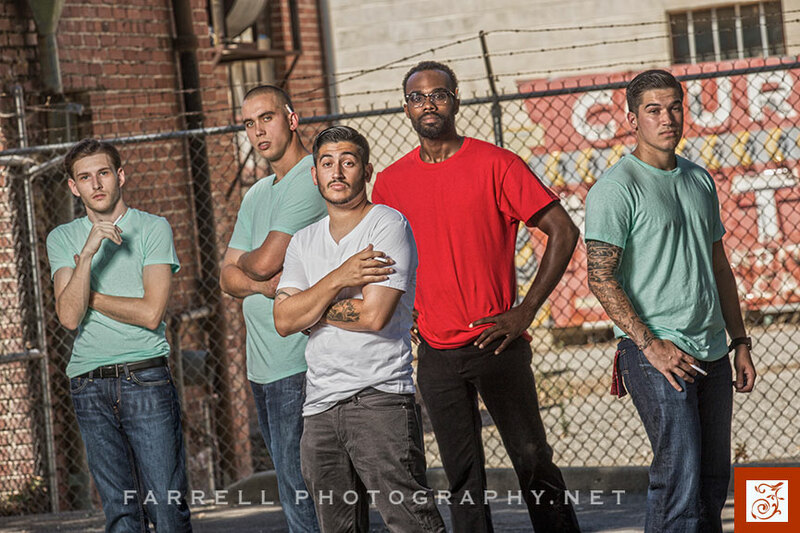 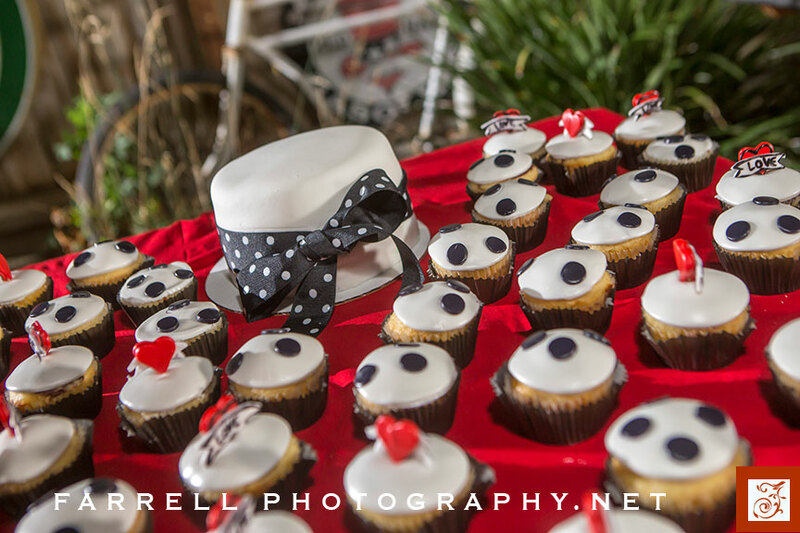 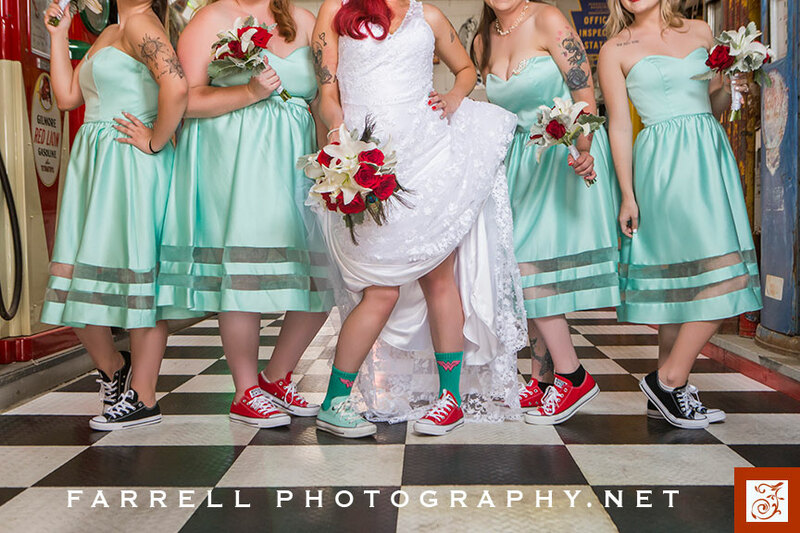 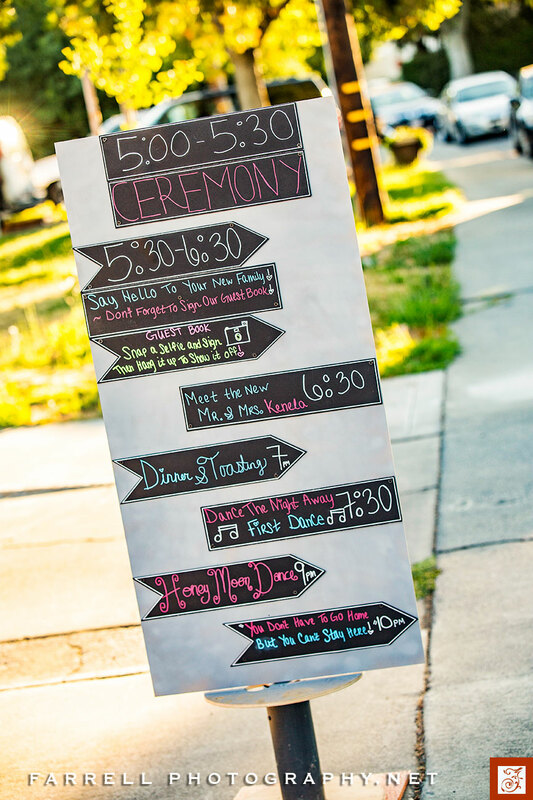 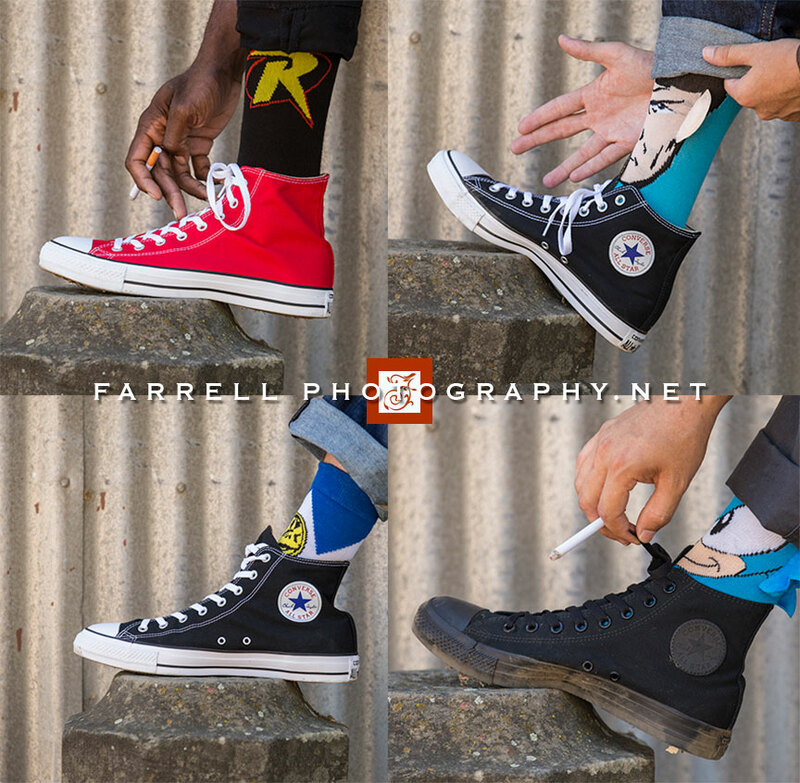 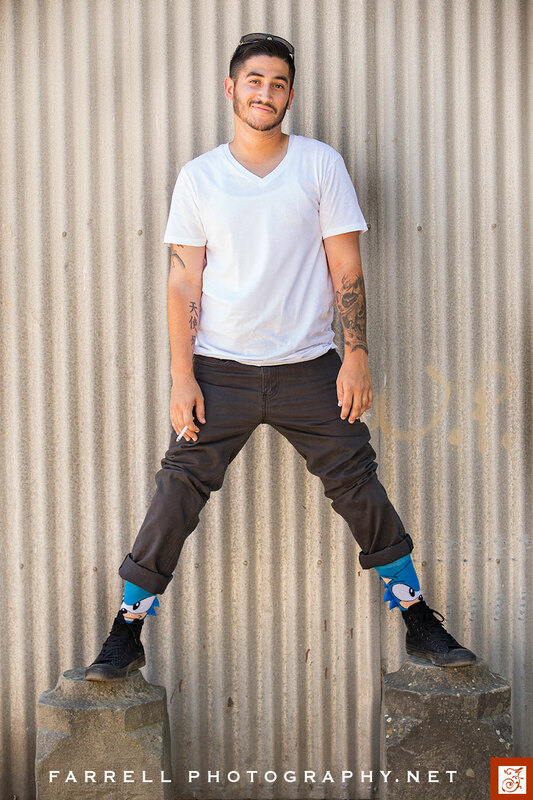 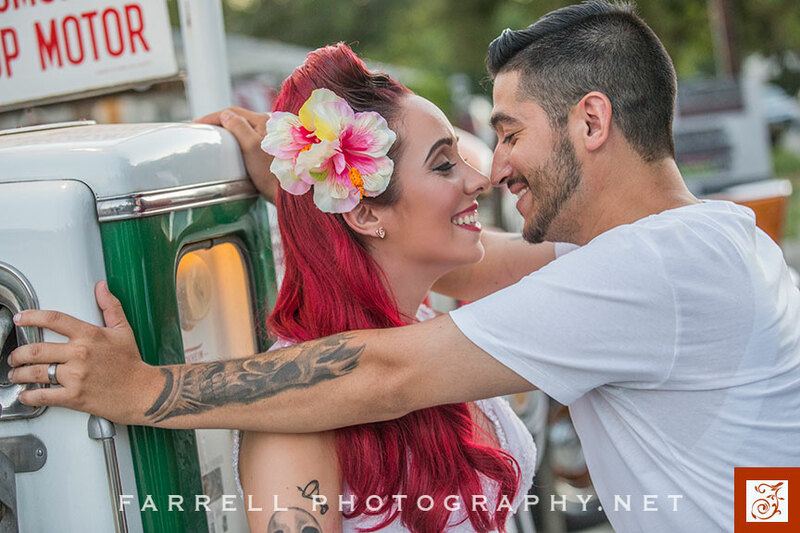 © 2019 Farrell Photography – Photographers, serving, Sacramento, Lake Tahoe , Amador County, Jackson, Northern California and destination weddings|ProPhoto Photo Theme by NetRivet, Inc.